Sharpen your blades and wipe the dust from your spell-scrolls, summer is edging closer and it will be bringing the fight to your very doorstep! The Allods team is proud to bring you the PvP-Team Tournament, a competition suited to its name, "Circle of Equals", where you'll have the opportunity to compete with fellow PvP enthusiasts in a bid to win crystals and bragging rights in a scenario where all participants are on even footing. We want to bring PvP to a new level, as well as entertain the dedicated players out there who enjoy their holidays with a mouse & keyboard close at hand and a love for PvP in their heart. To achieve this, we'll be creating a special tournament server dedicated solely to the "Circle of Equals" event, allowing players to create a maximum level character right off the bat. Furthermore, full sets of equipment, gems and various consumables will be openly available from NPC vendors, thus ensuring all created characters are completely equal. 12th (Saturday) - First Qualifying Round. 17th (Thursday) - Semifinals: [ 1st > 20:00, 20:15, 20:30 ] -- [ 2nd > 21:00, 21:15, 21:30 ]. 19th (Saturday) - Final & Third Place: [ 3rd > 20:00, 20:15, 20:30 ] -- [ Final > 21:00, 21:15, 21:30 ]. 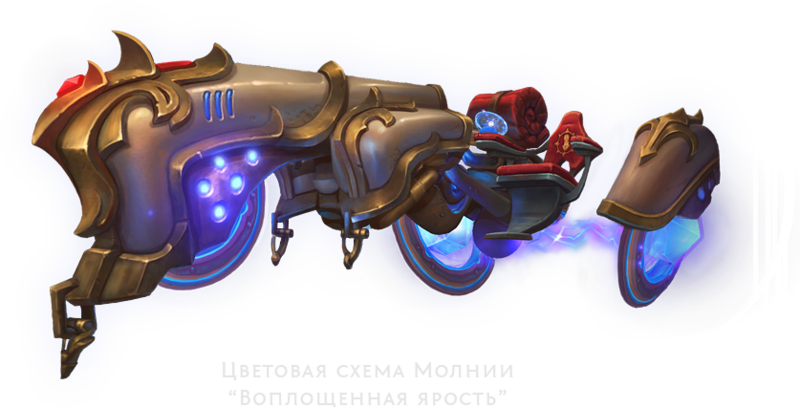 All the participants included in the top 30 ranking will receive a "Manifested Rage" colour scheme for the Lightning mount. Also, anyone who plays at least 10 tournament battles will receive 50 bonus crystals and an Unstable Manabike! Spread the word amongst your friends and allies - it's time to put together your dream team! My bad ! i did not expect this move from allods ! for real O.o pls dont tell me its a mean early april fool! Based off of Otto, in the other thread, stating that someone already stole his name and is trying to extort 5,000 BC out of him for it...I would assume there is actually another server, therefore, I'm thinking this might actually be something cool happening to us...which is awesomely surprising for once. Back and rolling on 6.0! So this means there's no CS involved? This'll be a pure skill and communication 3v3? If that's the case...who wants a complete noob on their team that only knows how to pvp with high runes and CS? You can't do anything else, we can't leave the Pridian zone. Side effect : new players are coming to Circle of Equals instead of New Frontier (they are quite surprised though). edit : and yes, there are new players on Allods . PLS make Tekians playable race. fix shipcanons! Can we not practice with our group?